This workshop complements the Town Trail, using Sir Richard Wallace’s family crest and the Lisburn & Castlereagh City Council crest allowing children to investigate the symbols and the meanings behind crest designs. 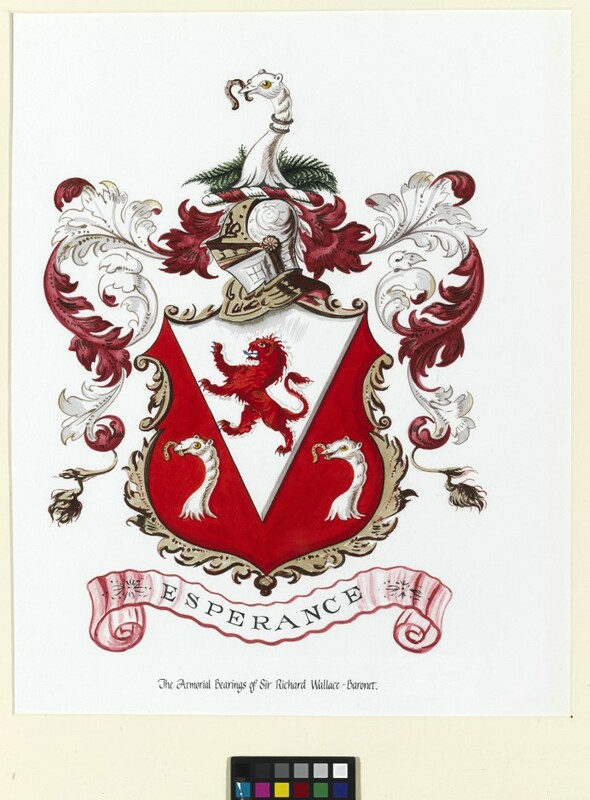 They put themes and ideas onto paper that they might include in their own family crest. Staff are at hand to support ideas and suggest ways of translating them into a design. This workshop encourages creativity rather than concentrating on how well children can draw! Their designs are put onto cotton material using fabric pens, crayons and paints to produce their own personal crest. Groups can then keep them as individual work or stitch them together to create their own wall hanging. Ideal for joint school projects!